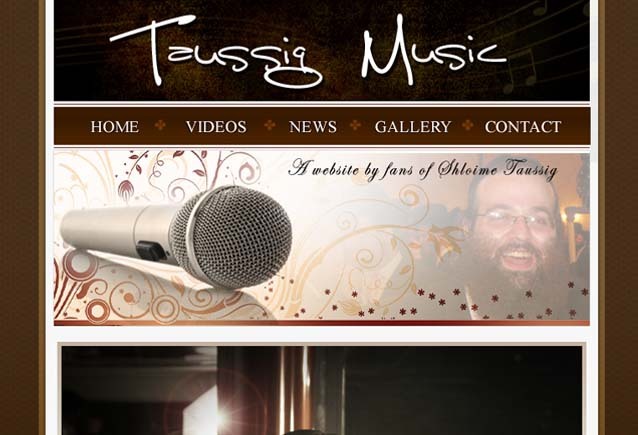 Shloime Taussig is quickly becoming one of the most popular new names in Jewish Music. With his powerful voice and his very devoted fan base, Shloime is poised to make a very memorable entrance into Jewish music. Shloime’s fans have created a website to keep track of his CD’s progress, as well as his quickly growing YouTube library. Shloime is under the able care of Gershy Moskowitz and Yossi Tyberg, better known now to us all as TeeM Productions. We hope to bring you more on his upcoming CD.